Dr. Bomberg has a very active shoulder surgery practice. He trained in his fellowship with Dr. Carter Rowe one of the fathers of modern shoulder surgery in this country at the Massachusetts General Hospital in Boston, MA. Over the years he has continued to expand and modernize his skills. He was the first surgeon in the Colorado Yampa Valley, Grand and Moffat counties to do arthroscopic rotator cuff surgery and reverse shoulder replacement. He performs a full range of shoulder care from conservative care to the latest arthroscopic, open and replacement surgeries. Arthroscopic rotator cuff repair is far less invasive than the traditional open approach. It also allows full visualization of the joint and the subacromial space. Open rotator cuff surgery is limited to the subacromial space and can miss important under surface tears of the subscapularis and biceps tendons. These tendons can have significant injuries and not recognizing them can jeopardize the results of the surgery. Rehabilitation of the shoulder is much smoother and postoperative pain more limited with the arthroscopic approach. For years the ability to address shoulder arthritis with rotator cuff tears and fractures in the face of significant rotator cuff tears have been limited. 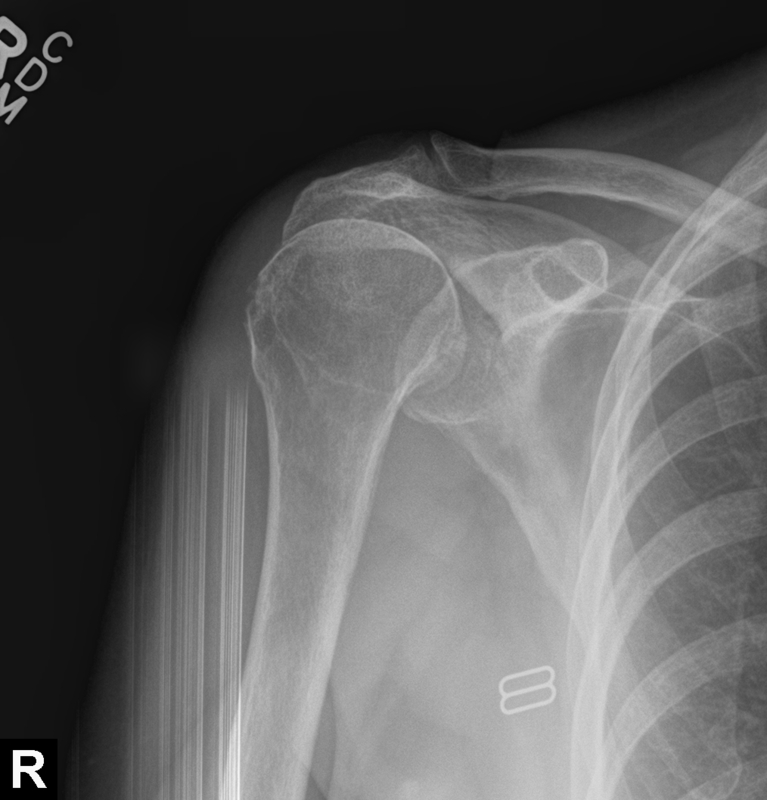 Partial replacement of the shoulder often leads to a least satisfactory result. 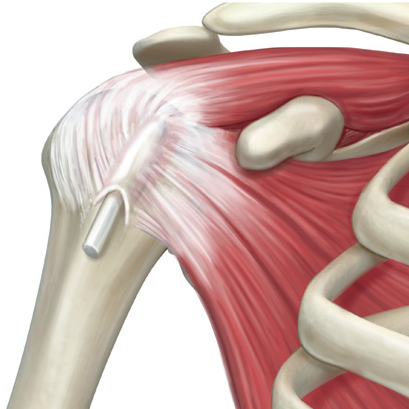 The ability to regain elevation of the shoulder is limited by the partial humeral side replacement. Severe complications can even occur with superior escape of the shoulder with partial replacement. For these problems, the reverse total shoulder has been a true innovation. It allows us to move the moment arm internally and get the advantage of the rotator cuff even when it is deficient. It gives excellent pain relief and can be performed through a minimally invasive approach. It does require a well trained and experienced replacement shoulder surgeon like Dr. Bomberg to get the best possible result.